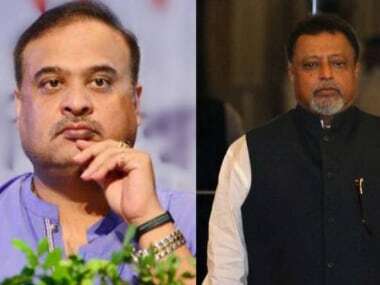 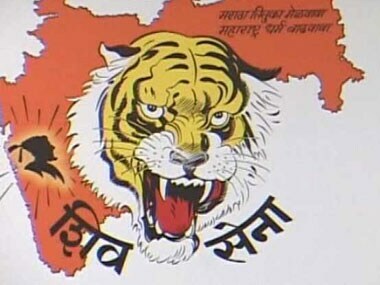 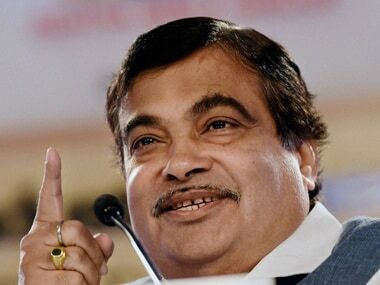 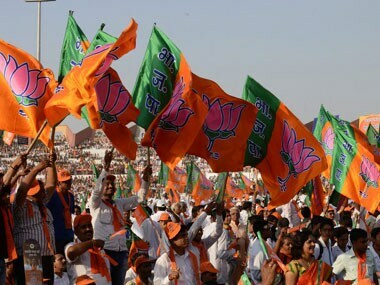 Nitin Gadkari didn't make a direct reference to the row over the invite to Nayantara Sahgal being withdrawn Marathi Lit Fest, but said politicians should learn not to interfere in other fields and people in universities, educational institutes, literature and poetry should deal with their areas. 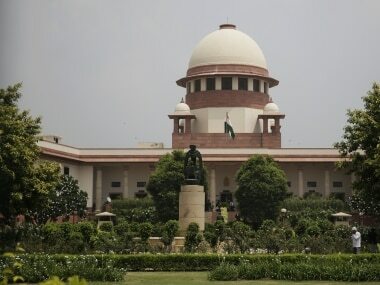 The judgment on lynching is very strongly-worded and the court has acknowledged that this is a matter of grave concern. 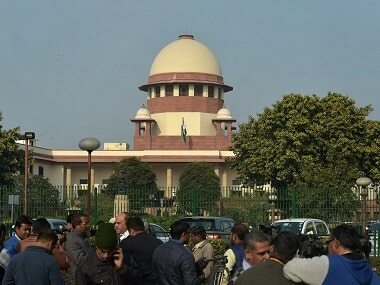 Coming from the Constitutional Court, this is welcome, as we've seen a spurt in mob lynchings, both, on religious grounds, as well as, of individuals who are mistaken to be child-lifters. 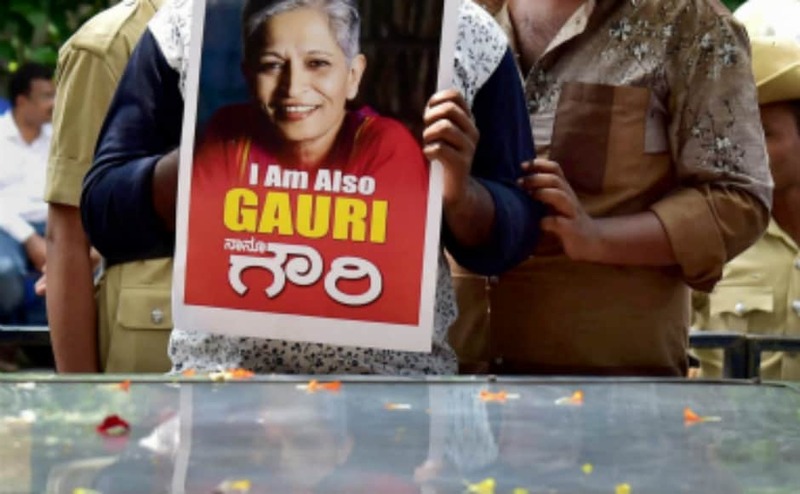 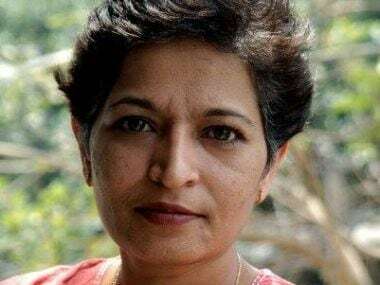 Senior Kannada journalist-activist Gauri Lankesh, known for her left-leaning outlook and forthright views against Hindutva politics, was shot dead by unidentified assailants at her residence in Bengaluru on Tuesday.